Whether it's the well-prepared folks planning something special or those who leave it to the last minute, your customers will love you for providing something a bit unique this year. Have a look below at just a few small ways you can help your customers share the love this Valentine's. Our wide range of teas has something for everyone's taste so why not promote a few favourites and make this valentine's an easy one for your customers. 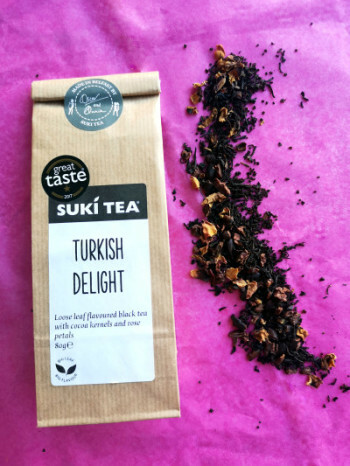 Our Turkish Delight is a deliciously rich tea and an easy gift pairing for those who love the famous chocolate version! Looking for something a bit darker? Try our Dark Cocoa blend. With its deeply indulgent flavours, it pairs beautifully with truffles, dark chocolate or rich desserts. 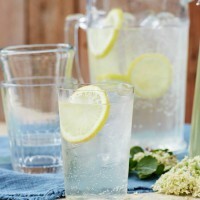 White Tea Elderflower is a delicate floral flavour perfect for accompanying your favourite tipple. Make a concentrate and add to a glass of champagne, prosecco or even your favourite G&T. 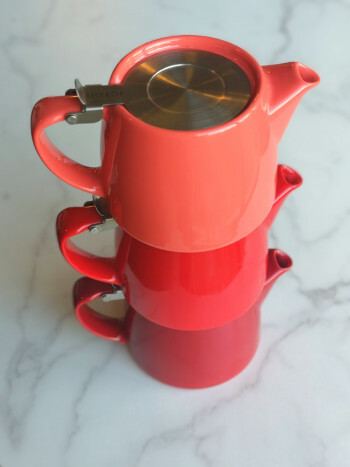 We have a range of colourful teapots and accessories that make great add-ons to customer purchases. In a variety of 10 different colours, our stump teapots are a beautiful addition to any kitchen or workplace. 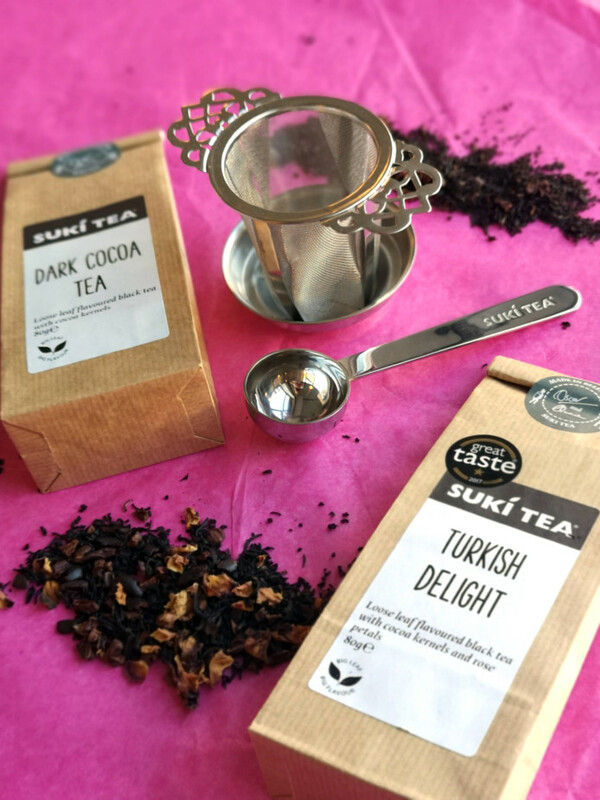 Or for a smaller accessory why not try the Suki scoop or a teacup infuser? 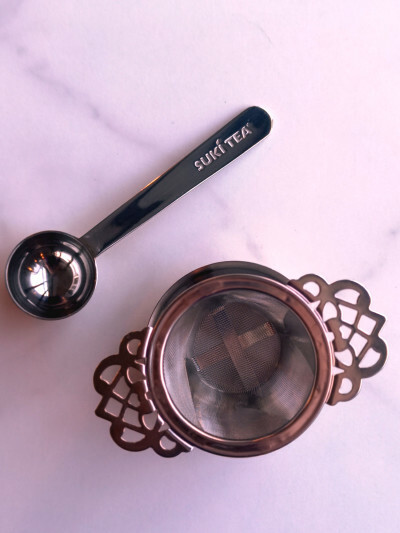 Our Suki scoop provides the perfect measure for all your loose leaf teas, while the intricate design of our teacup infusers make the experience of loose leaf tea even more special. 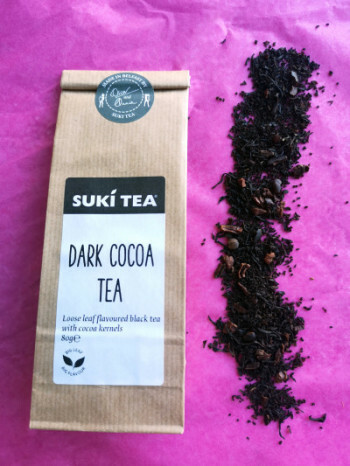 So whatever your customer's budget or taste they're catering to; there's a Suki Tea product to suit!